When you feel stressed, you are not able to make conscious and informed decisions. You will react out of fight/flight mode. The Dialogue that Imago Therapy is famous for can help provide stress relief by working to calm down these fight/flight reactions and help us utilize our “full brain” and not just the reptilian one which is designed to protect us from danger. Later in this post, we’ll be showing a video of us connecting around an issue that could have been stressful! 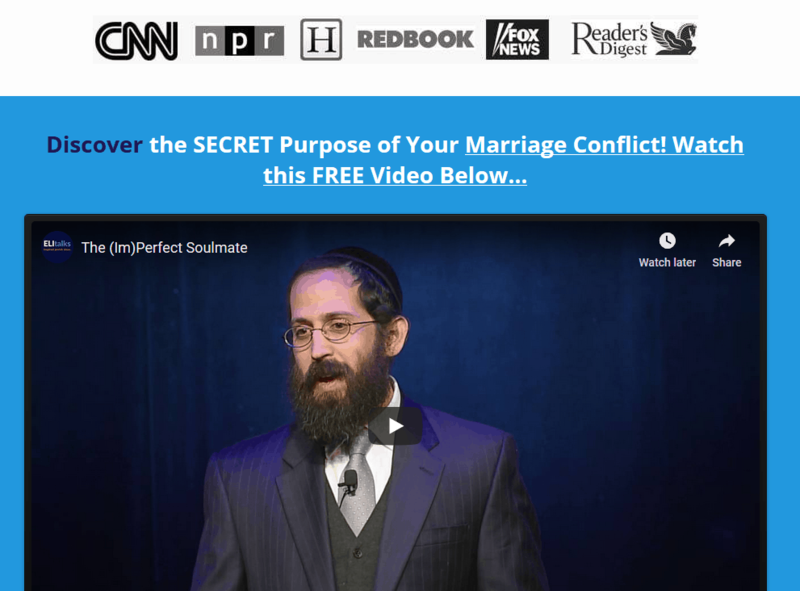 A Deeper Look: Check out these articles to go deeper into this modality of couples counseling. If you act out of anxiety or stress, not only will you be hurting yourself, you will provoke your partner to feel unsafe and react accordingly. For instance, when you feel anxious, do you yell? Shut down? Give the silent treatment? Leave? Learning how to calm yourself down is crucial to achieving a safe and connected relationship with our spouse, or with any of our relationships. So, the next time you feel anxiety, try to take a few moments and allow yourself to calm down before you let it all out. This is where Imago therapy “kicks” in. You start beginning to self regulate by checking with your partner if now is a good time to talk or not. That will help them be more readily available to listen to you. 1. Do your best to take a deep breath and find inner quiet. 2. Mirror back by repeating back what your spouse is saying, as opposed to reacting, will help you calm your brain, so that you can hear what he/she is saying, instead of getting wrapped up in your reactions. 3. When we become calm, we become empowered, and we can choose how we react. And that is real power. 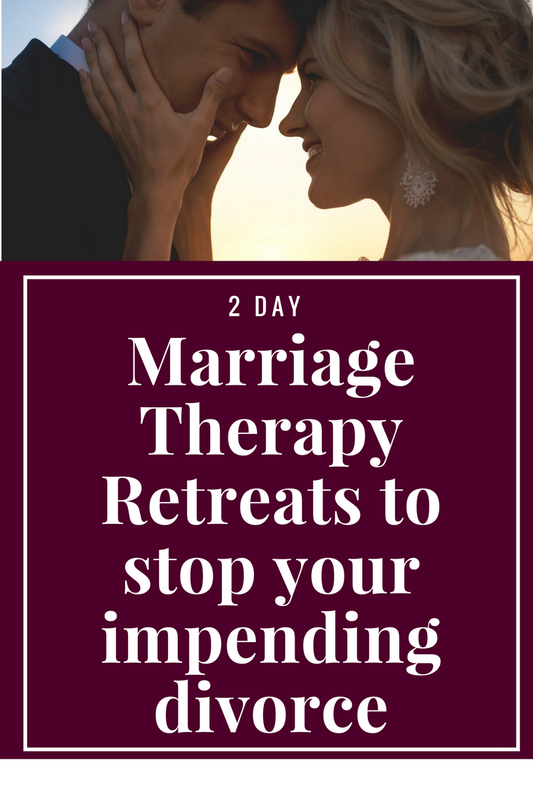 Talk with us about how our 2 Day Marriage Restoration Retreat based on Imago Therapy can benefit you in your own marriage and with your stress levels. A marriage that works with ease and supports you both is what paves the way for every other success in life. 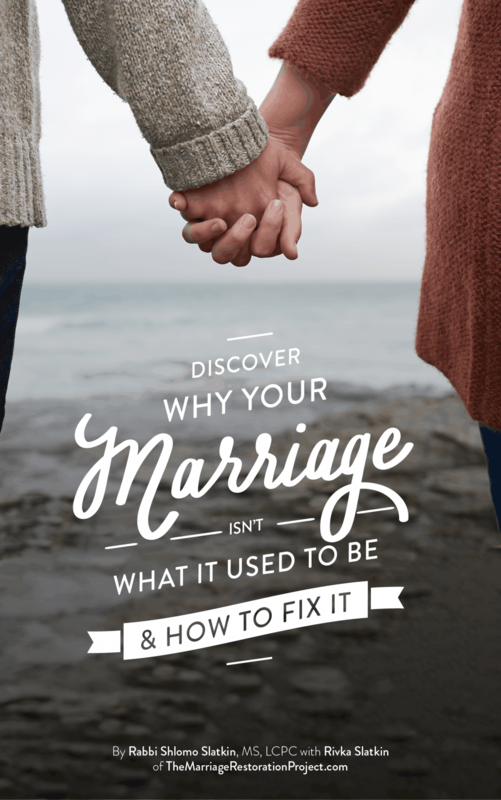 Do yourself and your family a favor and talk with us about our 2 Day Marriage Restoration Retreat so that your marriage becomes a refuge instead of a frustration!